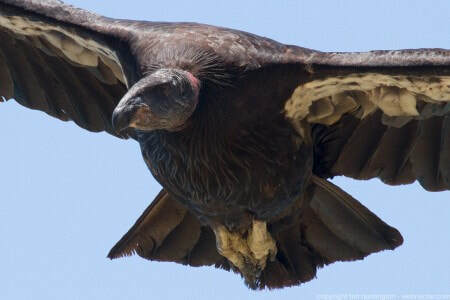 ​The death of a condor is always very unwelcome news. 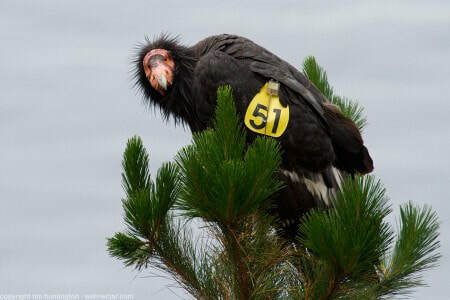 However, attempting to determine the cause of death can greatly assist the recovery program in indentifying and addressing potential mortality threats. 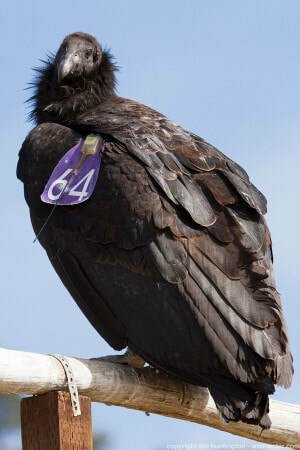 Through our tracking and monitoring efforts, we are able to recover deceased condors from the field and submit them for necropsy and analysis in an attempt to determine why they died. Rideout et al. 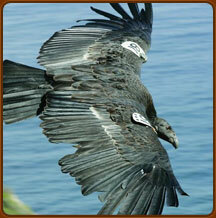 (2012) published a peer-reviewed scientific manuscript examining condor deaths in the wild from 1992-2009. 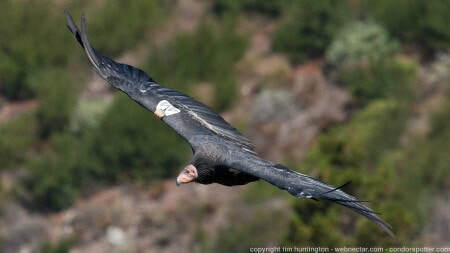 A definitive cause of death was determined in 76 condors and the leading cause of death was lead poisoning, accounting for 30% of 76 condor mortalities. 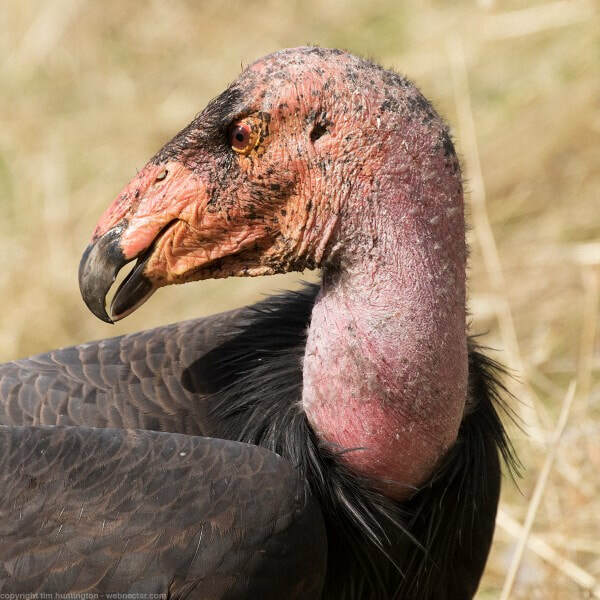 Lead poisoning, from ingesting ammunition fragments in carcasses, continues to be the number one threat to condor survival in central California and the recovery program as a whole. 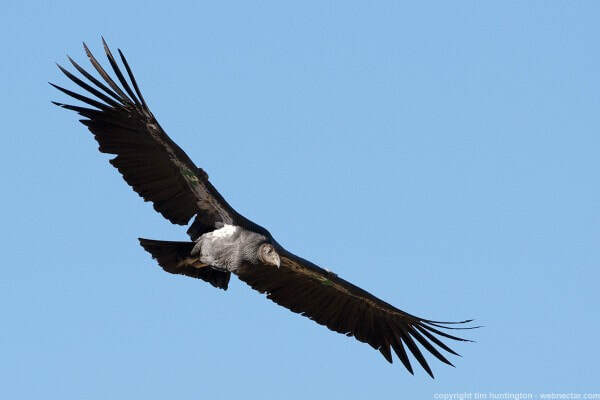 For more information about lead poisoning in Condors, click here. 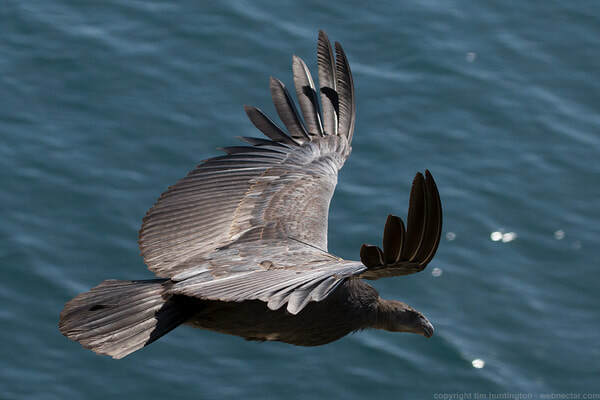 For more information about our free non-lead ammunition program, click here.